Scroll down for the #bhivechat conversation report for August 29th, 2018 EST. When it comes to participants, we ranked 9th among 580 conversations. In terms of the number of posts, we ranked 9th out of 580 conversations that took place. This conversation ranked 62nd out of 580 in terms of the amplification of ideas & content. Every book needs a book promotion, it needs to be seen! Give your book a chance to succeed by submitting it to WritersPayItForward. Not only will your book be shared on all our social media channels such as Twitter, Facebook – but it will also be added to our automated system to receive continuous promotion. 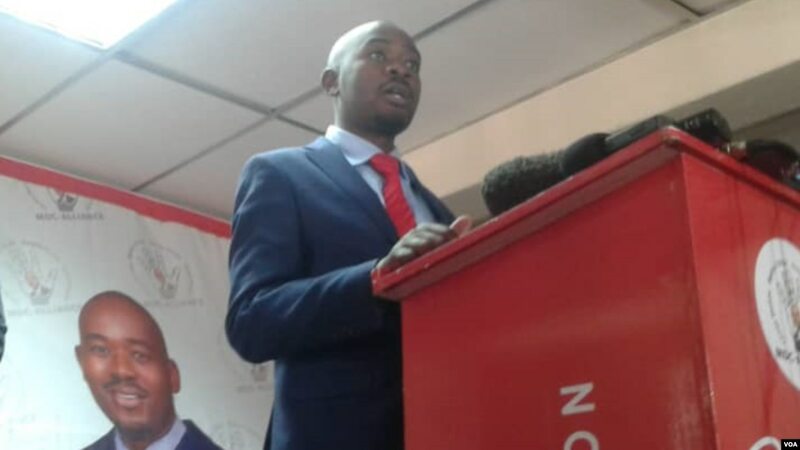 Blessing Zulu of VOA's Zimbabwe Service spoke with opposition MDC Alliance leader Nelson Chamisa about his plans for Zimbabwe, following the outcome of the Constitutional Court ruling that enabled President Emmerson Mnangagwa's inauguration. Chamisa said he will continue with his challenge. The government’s highly esteemed farming model dubbed ‘Command Agriculture’ faces a Himalayan task ahead of 2018-2019 agriculture season due to the shortage of nostro funds coupled with El Nino which is on the cards as predicted by weather experts in the coming season.